Sonos makes the best multi-room audio system and, with its Echo devices and Alexa, Amazon arguably makes the best voice assistant ecosystem. 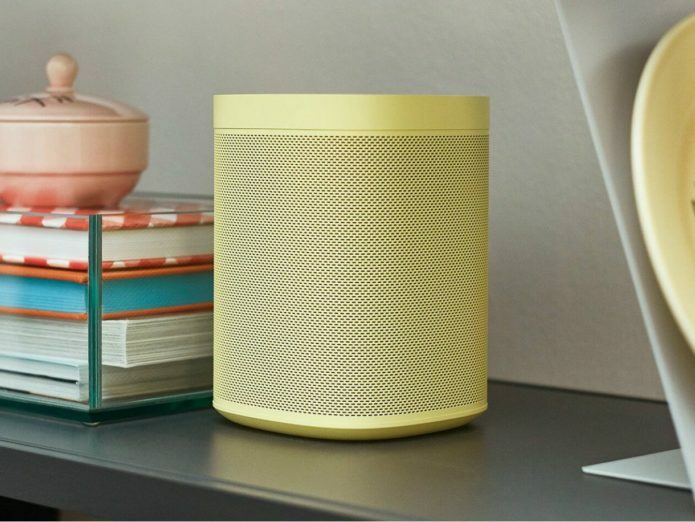 It makes loads of sense to get the two playing nicely together, which is what I’ll show you how to do in my guide on how to set up and use Sonos with Alexa. Here, I’ll show you how to get the system set up and configured properly, plus the tips and tricks to make it work properly. That includes fixing issues with ducking, where your Sonos system’s volume is dipped when someone speaks to an Amazon Alexa device. I’ll also show you how to make a Sonos speaker the default option when you ask Alexa to play music.